Our online service offers semi-personalized training plans designed by our team based on your needs, goals and limitations. This and the access to “members only” area with guides, videos, webcasts & training articles as well as the private forum for the ongoing expert support from our coaches provides you with a complete plan at a lower cost. 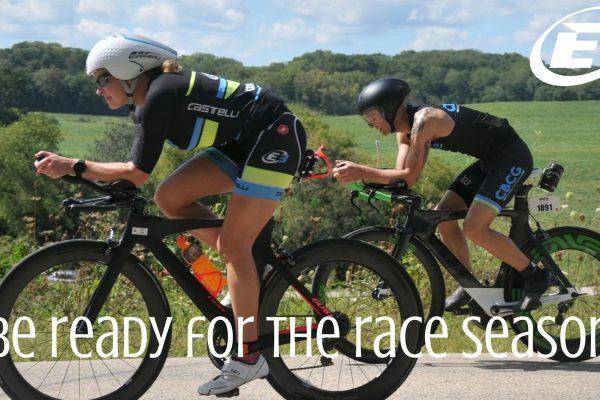 We offer pre-season and race specific plans for Olympic, 70.3 and Ironman with different duration & skill levels. Unlike other online services, ours plans are delivered in 4-week blocks with a “fitness progress” assessment to recommend the following 4-week block that will better suit your specific needs. This flexible approach will maximize your fitness gains! Athletes seeking a ‘Do It Yourself’ model. In simple words; we provide you with plan/workouts, the tools (guides, testing, videos, etc. ), expert coaching support and YOU do the Coaching tailored to your needs. Those who want to have a direct control over their training. Athletes that require minimal coaching. Fill up a fitness assessment; we analyze it and based on that we deliver the plan that better suits your needs, goals and limitations. 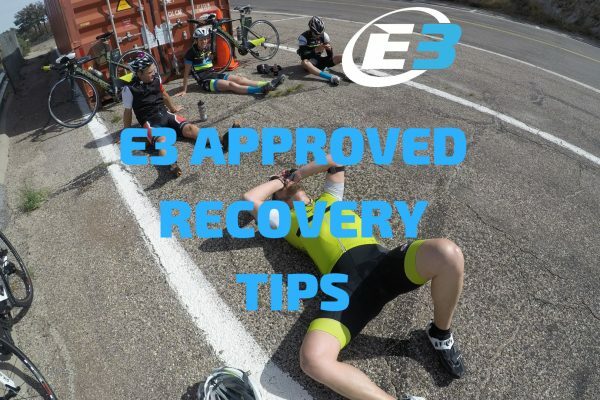 You receive your training plan and access to “members only” area with guides, videos, webcasts and training articles and private forum to ask E3 coaches any questions. YOU Coach to continue to improve and achieve your goals! 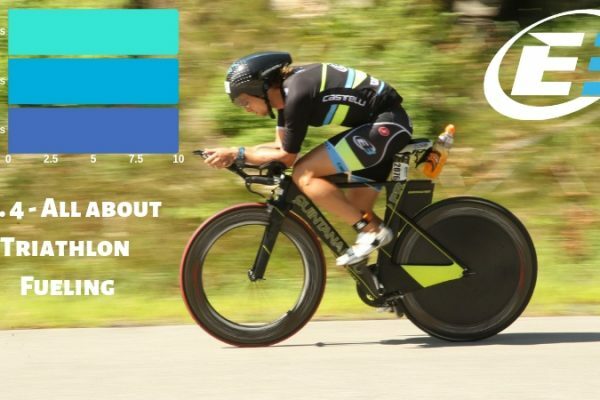 Options include plans based on power-meter/GPS, Heart Rate or Perceived Exertion.